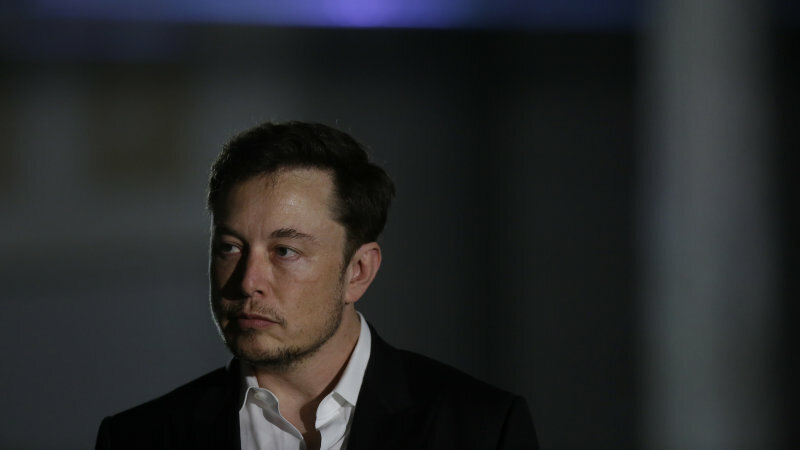 It might be a good idea for Tesla to go private, but there are a few things CEO Elon Musk has dribbled out in tweets that are contrary to all the known methods of taking a public company of this size private. First of all, there’s a limit on how many investors a company can have before it is forced to go public. Securities experts peg this at 2,000, with an exemption of a certain number of employees. Tesla has far more than that at the moment, and Musk’s open invitation to them to stay on as investors in a private company would require a very unique structure to address regulatory frameworks. Second, entities like Saudi Arabia’s wealth fund or Tencent backed by the Chinese government could lead a consortium in this massive buyout because they have the funding. But would they want to leave it to current public investors to decide how much of a stake is actually available for purchase? If Musk’s offer is taken up by a significant portion of shareholders (subject to SEC approval), that would leave a much smaller pie for private investors to fight over. Third, even if Tesla were able to find enough loopholes to get past the SEC on this, it would only mean that he’s answerable to a smaller group of investors instead of a huge mixed bag of longs and shorts waiting for the next quarterly report. On the one hand, Musk might actually welcome this change and we can assume that’s what he ultimately wants. But he might be faced with even more aggressive investors who will eventually want to cash out or double down. Nobody invests at that level without an exit plan or a takeover plan. And if the consortium is led by a Saudi or Chinese entity, Musk may not be able to handle the pressure they’ll inevitably put on him to make Tesla profitable – which is the exact same distraction he claims he’s facing right now. On the other hand, a smaller group of high-profile investors won’t give in to the typical sentiments that move capital markets on a day-to-day and quarter-to-quarter basis. Although these same investors often control the currents underlying these markets, the distracting waves are created by the smaller retail investors. Read that as ‘the shorts’. That’s who Musk really wants to get rid of. That and the spin that the media puts on any Tesla story are enough to make anyone dizzy. Quarterly reports and their repercussions aren’t the real distraction. The shorts and the media are. If Musk can pull this off, yanking Tesla out of the media spotlight and out of the shorts’ line of fire, he believes he has a fighting chance of taking Tesla to the next level. That’s certainly understandable. What’s not understandable by mere mortals like us is this: how will Musk swing this deal while not running afoul of the SEC?